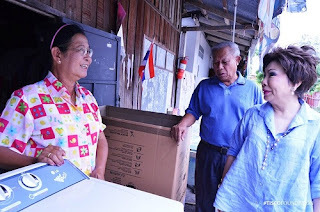 TISCO Foundation: มอบทุนประกอบอาชีพนางคำมี พสุมาตร - TISCO Foundation donated a start-up grant to Kammee Pasumart. มอบทุนประกอบอาชีพนางคำมี พสุมาตร - TISCO Foundation donated a start-up grant to Kammee Pasumart. 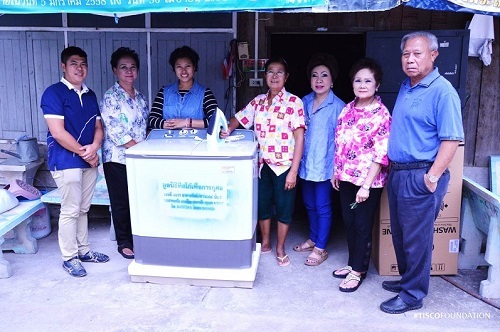 TISCO Foundation has donated a start-up grant to Kammee Pasumart whih included a laundry machine and an iron, THB 7,580 in value. 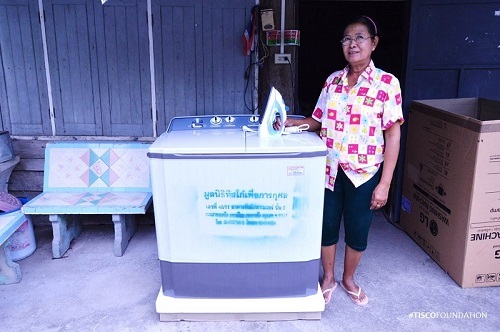 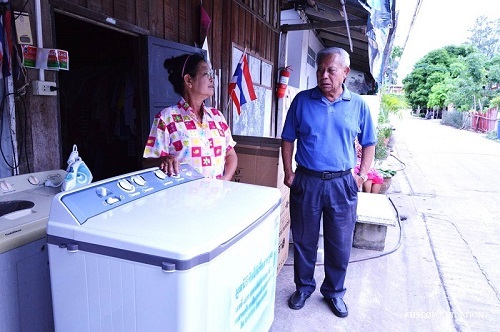 This grant is to support her laundry business in Lopburi province.